October 23-25, 2018: Canyon’s STF hosted a successful mock election. The STF chapter set up 15 polling booths on the outside stage for students to participate in a mock election on 10 human rights themed propositions. The propositions reflected the results of a human rights survey sent to 200 Canyon High students. 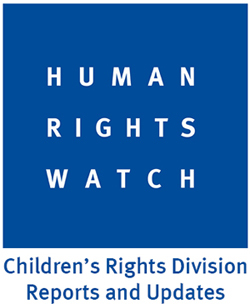 Students were challenged to examine how “mock” laws would impact a variety of human rights. 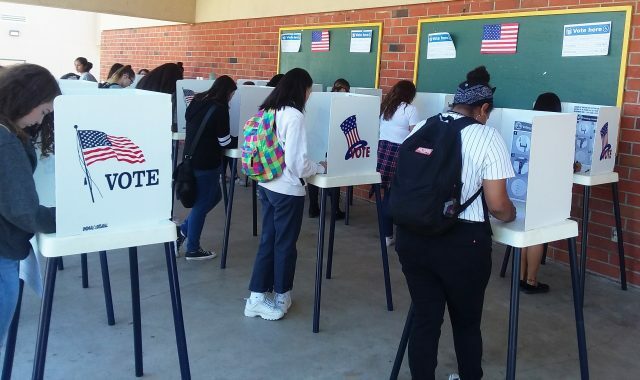 Eleven classes visited the Canyon polling station and 162 students signed pledges to get out the vote on November 6 and commit to voting when they turn 18. The overall response was positive from both teachers and students. Results of the election will be shared with Canyon students through the Canyon News Network. 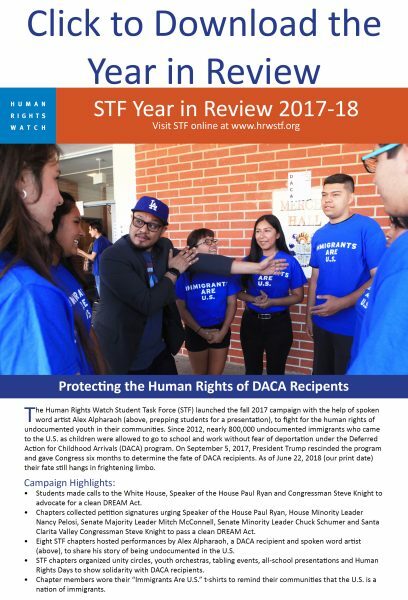 Meanwhile, STF members at Da Vinci Schools followed up their successful voter registration effort with advisory lesson plans that educated students on how to vote for human rights. Participants learned about the Universal Declaration of Human Rights, the importance of voting, how to preregister to vote in California and voted in a mock election. Next steps at all STF chapters is to help get out the vote!